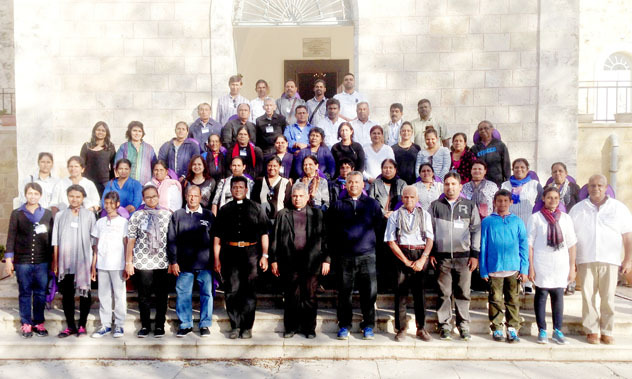 He also had the prestige's honour to be the first and the only travel personality in Sri Lanka to receive an 'International Award of Excellence' from the State of Israel..
Rev Fr Amal Vincent, St. Sylvesters Monastery, Montefano, Ampitiya. 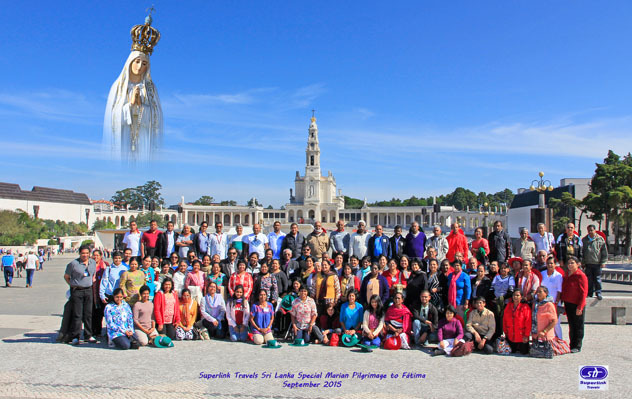 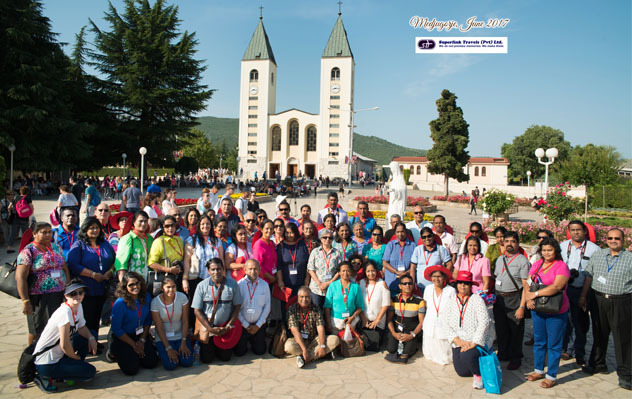 Superlink Travels in Medjugorje, Queen of Peace, 22 June 2017. 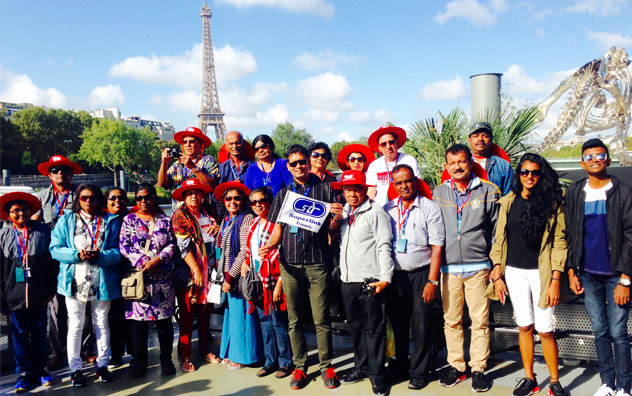 Group was accompanied by Mr. Rodney Koelmeyer, Chairman / Managing Director of Superlink Travels .